L & S Service has a large number of aftermarket automatic flywheel (flex plate) assemblies in stock. Others are available; normally the following business day. While these flywheels are direct replacements for the original equipment flywheel, they are normally considerably lower in cost. 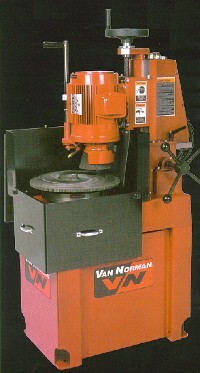 We also have a VanNorman manual flywheel resurfacer that allows us to do the very best job of insuring the longest life possible from a manual transmission clutch.